Download TFS. 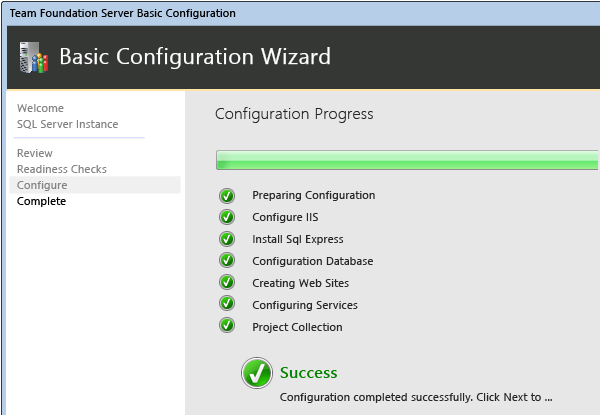 You can install TFS on a client or on a server operating system. For clients, use Windows 7 or Windows 8, 32-bit or 64-bit. For servers, you have to use 64-bit. Go here for the complete list of system requirements for TFS. Once you've installed TFS, you might need to add antivirus exceptions. Read this KB article for more information. Q: Can I install TFS in a different configuration? A: Yes. You can install TFS in a variety of configurations, including ones that include SharePoint and reporting resources, ones that use network load balancing to manage workload between multiple application tiers, configure a proxy for remote offices, and a number of other options. 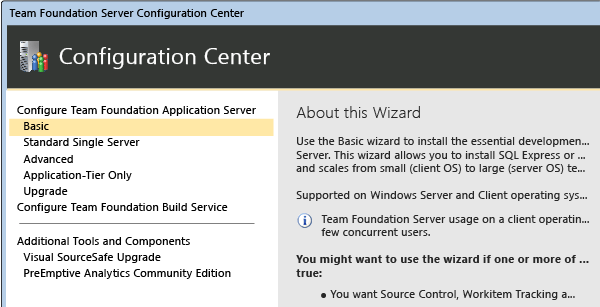 You can learn more about installation options in the Team Foundation Server install guide. Q: How do I manage users in TFS? A: Managing users individually is not recommended for any but the smallest deployments. You can use the built-in groups in TFS to manage your users, and you can also create groups to help manage users in your deployment. Read Manage users or groups in TFS to learn more. Q: How does TFS manage its services? A: Service accounts play a crucial role in TFS operations as described in Service accounts and dependencies in Team Foundation Server. Q: Where can I learn more about the underlying architecture in TFS? 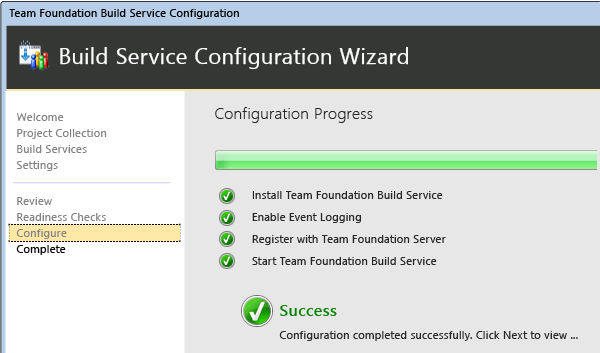 A: See Team Foundation Server architecture.